After the stupendous success of the RX100, Japanese titan Sony has become one of the most innovative camera manufacturer today. The company, which is aiming to take on Canon and Nikon has now launched a ‘bridge-style’ Cyber-shot RX10 promising great picture quality in a compact body. By announcing the launch of two high-end full frame mirrorless interchangeable lens cameras, the Alpha 7 and Alpha 7R, Sony is all set to become the number one camera brand in India. 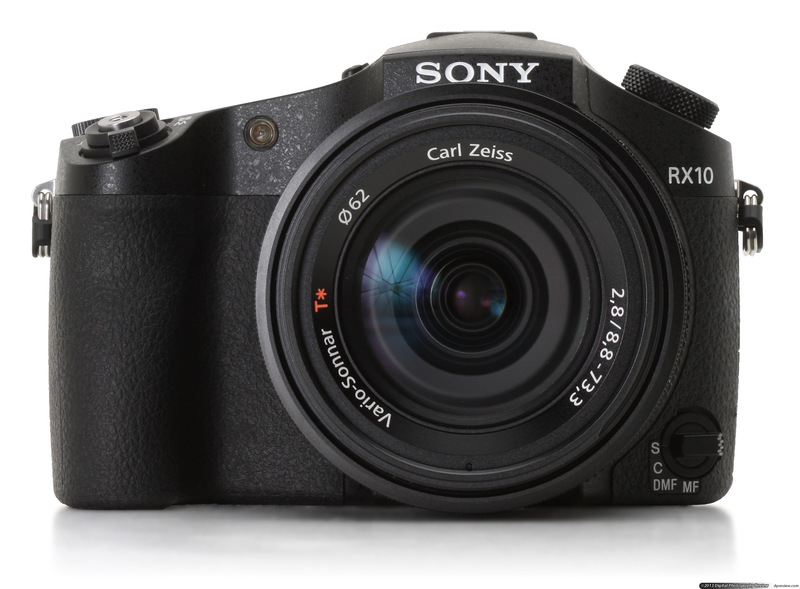 The Cyber-shot RX10 offers a superb DSLR style power in a compact body. With an excellent Carl Zeiss Vario- Sonnar T8 24-200mm F2.8 lens, the CyberShot RX10 will cover almost all the needs of its users from macro to the telephoto. The F2.8 maximum aperture will help click photos even in dim light. The 20.2 effective megapixels 1.0-type back-illuminated Exmor R CMOS sensor is said to be four times bigger than the ones in standard compact cameras. The camera has a Full HD video in 60 FPS or cinematic 24 FPS frame rates that will assist video recording with adjustable audio level. The easy one-touch Wi-Fi allows you to connect to any Xperia or NFC-compatible Android tablet or smartphone. This gadget can also connect to an iOS device over the air. The camera will be made available in the month of December and will cost Rs 84,990. The Alpha 7 has an effective 24.3 megapixel camera and the 7R has a stupendous 36.4 effective megapixels. The camera is said to usher in six new full-frame lenses in this range. For photo diode expansion technologies and light concentration, both the cameras provide a 35mm full-frame Exmor CMOS sensor. A new ‘gapless’ on-chip lens design in the Alpha 7R eliminates gaps between adjacent pixels. With the outstanding features Sony has increased light collection efficiency, achieved a remarkable resolution, sensitivity and low noise. These cameras also have Wi-Fi and NFC. Alpha 7 is priced at 94,990 and Alpha 7R is priced at 1,24,990. 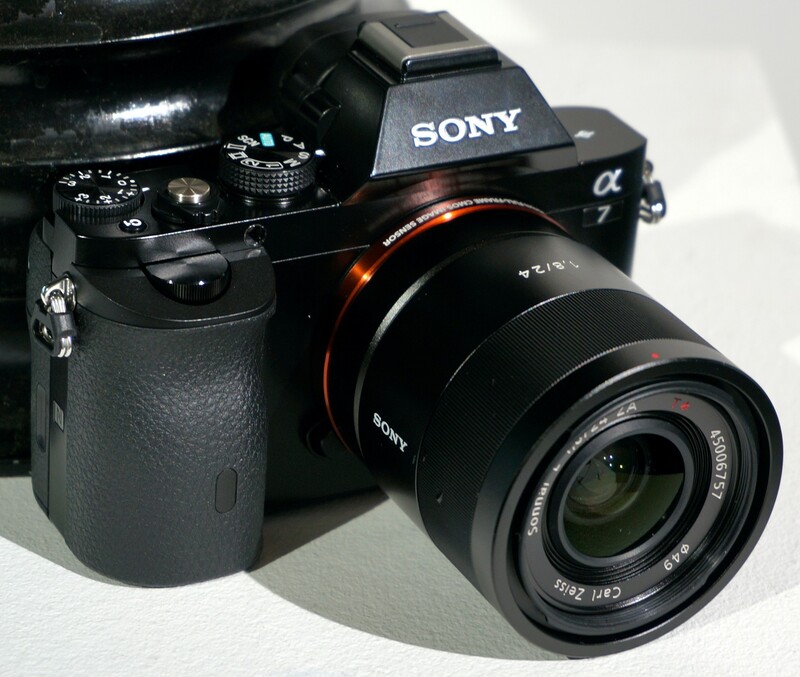 According to Sony, The two cameras Alpha 7 and 7R are the world’s first 35mm full-frame sensor MILCs with auto focus. Both Alpha 7 and 7R work on the new BIONZ X processor, which will help to shoot Full HD 1080p video, at a selectable 60 FPS or cinematic 24 FPS. For enhanced video recording, Clear Image Zoom is available onboard along with audio recording level display and control. They are said to showcase the company’s new Fast Intelligent AF. The cameras are different in construction, have different sensors and autofocus. The Alpha 7 weighs 416 grams with a rigid metal frame and magnesium alloy top-cover and is meant for advanced amateurs. The Alpha 7R is made for professionals with a tougher magnesium alloy body (both dust and moisture-resistant). 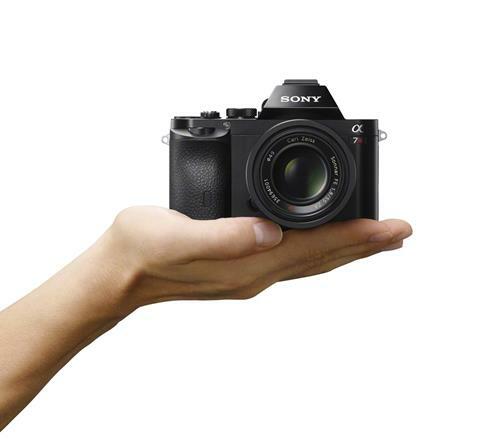 It weighs just 407 grams and is the world’s lightest, smallest interchangeable lens camera with a full-frame sensor.